Love the show at Silvermine! Come visit the Silvermine Arts Center and visit the Guild Pop-Up Show, 3/25 - 4/8. 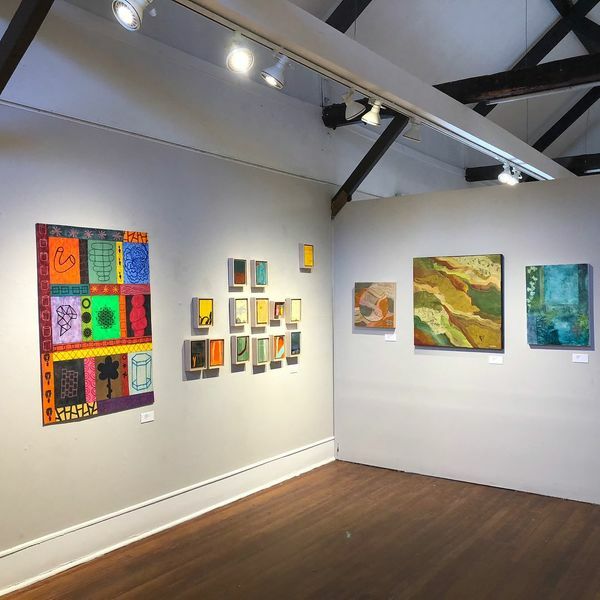 The Silvermine Galleries are located at 1037 Silvermine Road in New Canaan, Connecticut.